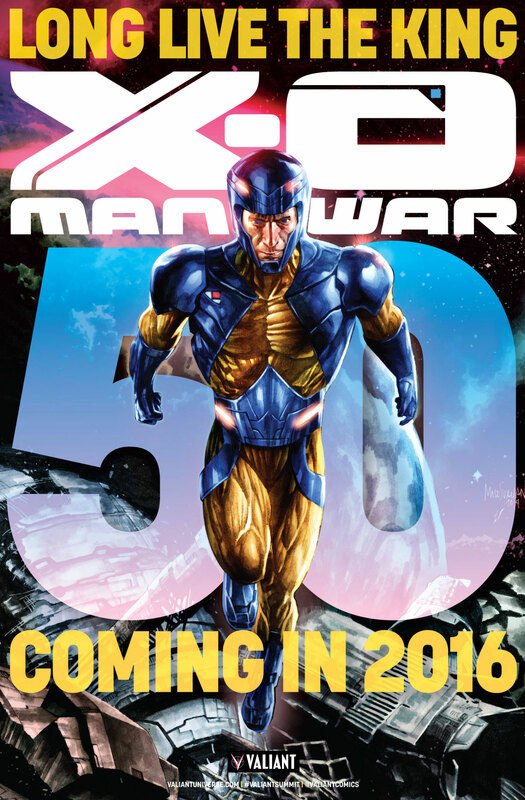 Valiant Entertainment is teasing X-O Manowar #50 hitting stands next year. They have provided teaser artwork by Mico Suayan, but no other details. Considering it will be a big anniversary, we expect something just as big in the works.